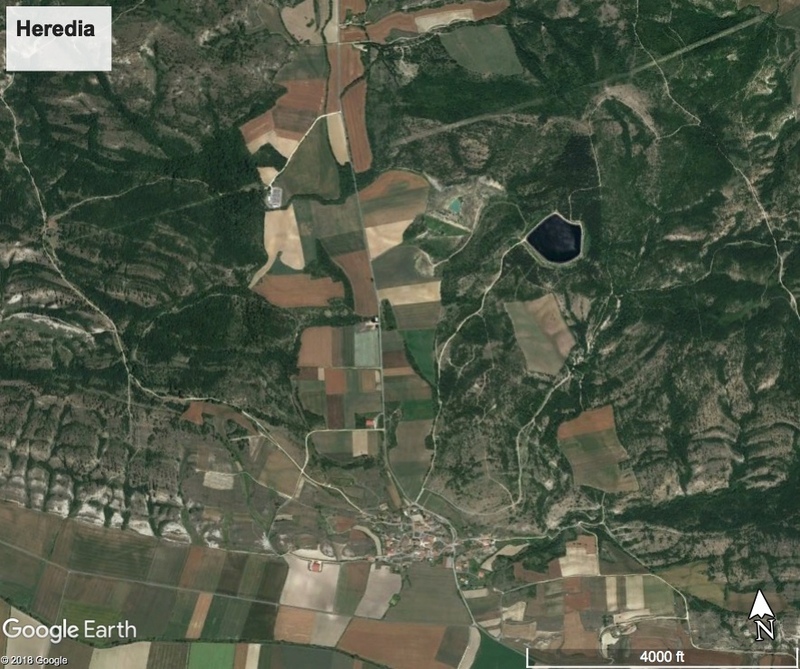 Finding nice overviews of the Basque Country — its history, culture, traditions, and language — is rare in English. There are, of course, The Basque History of the World by Mark Kurlansky and The Basque Country: A Cultural History by Paddy Woodworth. But, both of those are rather lengthy and certainly have their authors’ respective biases. 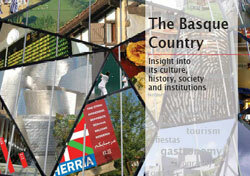 The Basque government has released a “handbook” about the Basque Country. Entitled The Basque Country: Insight into its culture, history, society and institutions, the stated goal of this publication is to introduce the Basque Country to immigrants, the diaspora, and tourists, to give them all some insight into the place they may live, their ancestors were from, or they are visiting. I haven’t taken a close look yet, but it seems pretty comprehensive and, furthermore, as opposed to the two books mentioned above, is from a Basque perspective. I definitely look forward to delving into it in more depth. A PDF of this handbook can be downloaded from the site above or a hardcopy can be requested directly by writing to an email address supplied on that site. Thanks to John Ysursa of NABO for pointing this out!